In this week’s blog Project Cataloguing Archivist, Clair looks at the latter 20th century progress in tackling tuberculosis but to what extent has this assigned TB to a disease of the past? From the introduction of the BCG vaccination in the 1950s, Scotland began to see a dramatic decline in TB infection and death rates. The Royal Victoria Hospital (RVH) in Edinburgh began using the vaccination to protect children and young adults in close contact with others suffering from TB - read more about the development of the BCG vaccination and its introduction to Edinburgh in Rebecca’s blog. Furthermore the decline in TB rates were also affected by the successful introduction of the Mass Miniature Radiography Campaign (MMR), a screening process which found undiagnosed cases of TB among the at risk population. MMR, a routine vaccination program and antibiotic treatment all contributed to a positive outlook in the decline of TB throughout the latter half of the twentieth century. 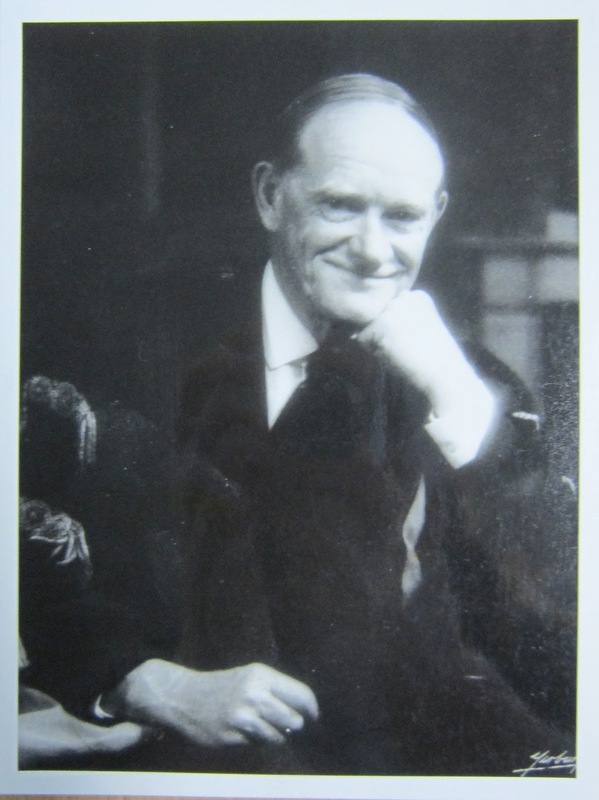 It is also important to highlight the work of Professor John Crofton, who was appointed chair of the Department of Respiratory Diseases at the University of Edinburgh in 1952. Amid the TB epidemic, Crofton experimented in strengthening earlier developments in TB medicine. To streptomycin (which became resistant to some strains of pulmonary TB) and aminosalicylic acid he added isoniazid, and this new combination of drugs became the most powerful treatment of TB throughout the 1960s. Although this was considered a radical approach it soon became known as the ‘Edinburgh Method’ (not to be confused with the earlier ‘Edinburgh Scheme’) and this paved the way for momentum in international standards for the treatment of TB. Early distribution of the drug combination saw the notification rates of TB fall by 54 per cent in Edinburgh between 1954 -1957. It soon became the leading treatment for TB, abandoning other methods, such as bed-rest and surgical treatment. Here is a short film featuring interviews with the late John Crofton, explain his TB trials and the turning point in TB treatment and drug-trial methodology. An increase in travel and migration, as most cases are found amongst those not born within the UK. Drug resistant strains of the infection. Health inequality and social risk factors e.g. substance misuse, homelessness and deprivation contributing to poor health, in turn and affecting immune systems. It is well documented that relatively high rates of TB still exist throughout many other parts of the world, including India, south-east Asia and Africa. Countries such as these are still struggling to control the spread of the disease and TB continues to be one of the top 10 causes of death worldwide. The most recent statistics that can be found on World Health Organisation (WHO) website tell us that in 2015 10.4 million people fell ill with TB and 1.8 million died in that year. But in contrast to this gloomy picture, WHO also states that 49 million lives have been saved in the last 15 years through TB diagnosis and treatment, with a future health target to end the TB epidemic by 2030. Despite the progression throughout the twentieth century in tackling the spread of TB and future advancement suggesting an optimistic outlook in controlling TB, unfortunately it is not a disease that we can yet consider eradicated. McFarlane, N, TB in Scotland, 1870-1960, Sep 1990. Time to say goodbye to LHSA!